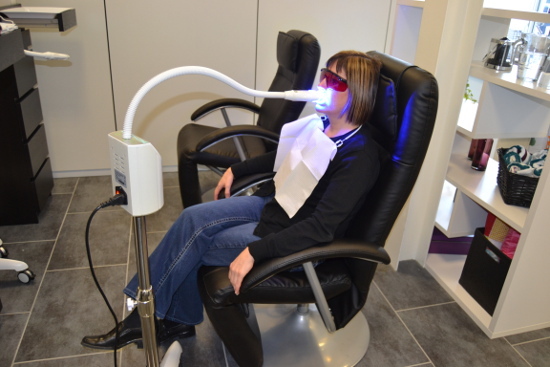 The Tooth Whitening process - Tooth Fairy GmbH - "Style Your Smile"
The process of Tooth Whitening is simple. Tooth Whitening is similar to a skin facial except the treatment is a facial for the teeth. All teeth have pores just as skin does and over time the pores in one’s teeth become clogged with stain. Stain is caused from red wine, smoking, coffee, tea and just day to day living which make teeth appear yellow in colour. Once a client has the whitening gel on their teeth, the gel instantly starts to remove the built up stain within the pores making the teeth whiter.